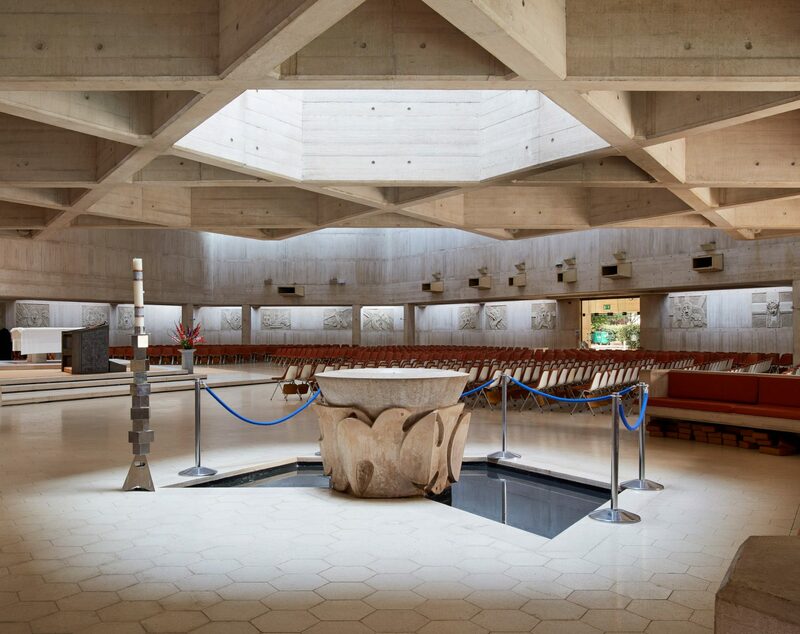 British architecture studio Purcell just accomplished a restauration plan of Clifton Cathedral in Bristol, following a 3 millions plan. The building is inspired by brutalist style and it was origally conceived by Ron Weeks from Percy Thomas Partnership in 1973, with Vatican’s help. 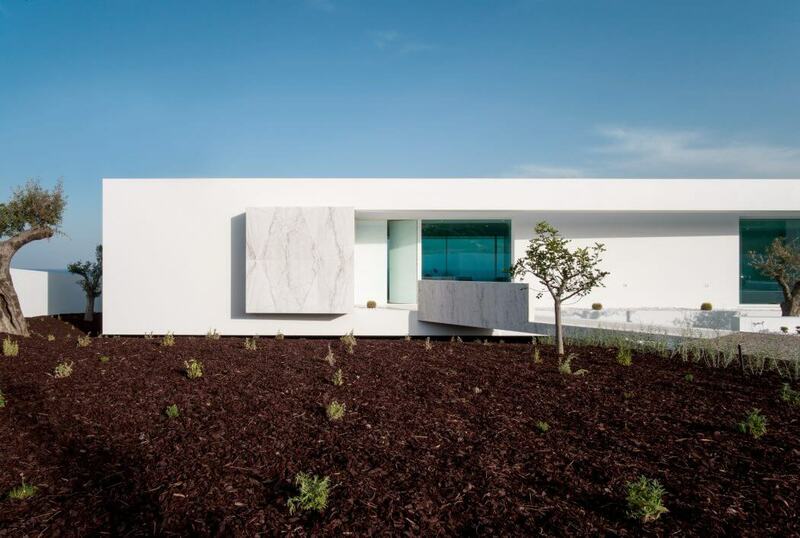 The building is a rare exemple of hexagonal base structure, known for its minimalist aesthetic coming from the typical style of these years.